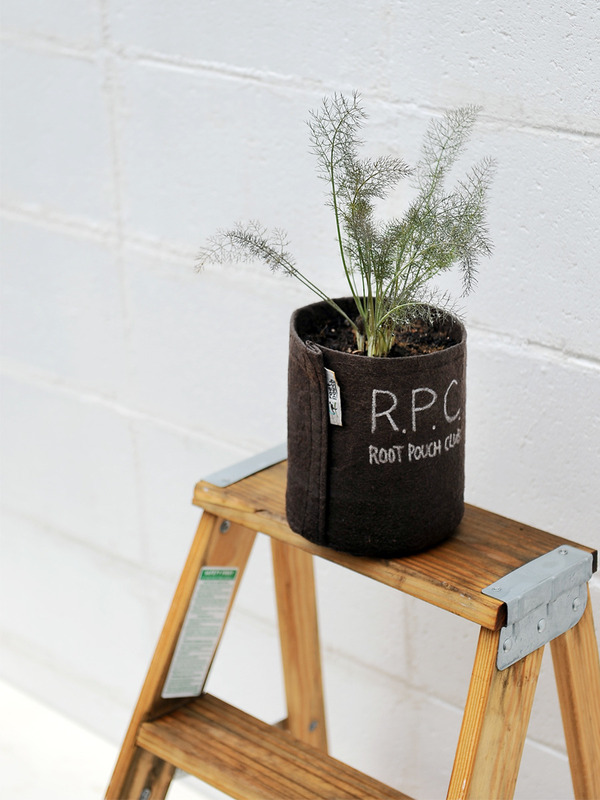 Grow healthier plants with Root Pouch! 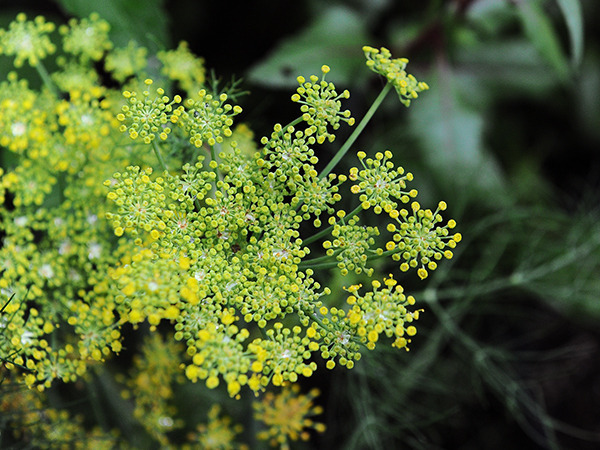 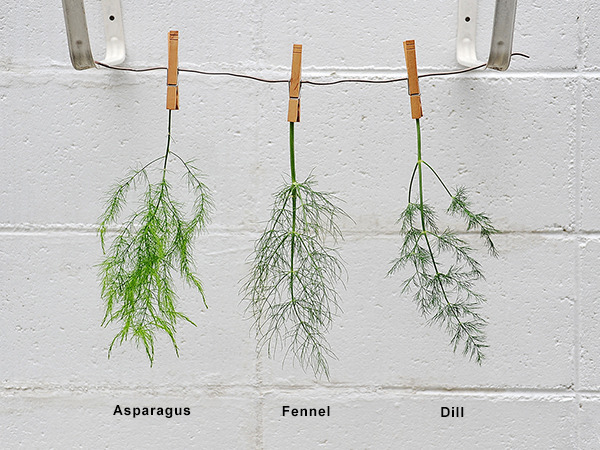 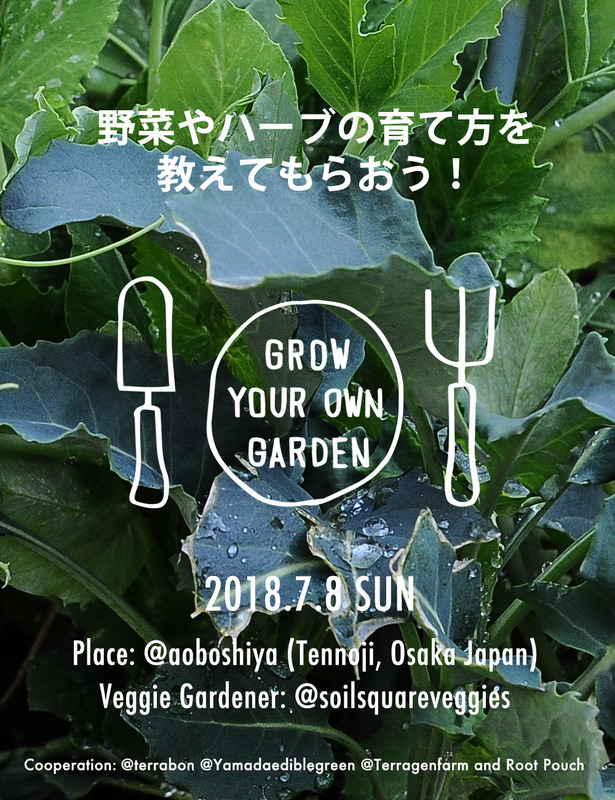 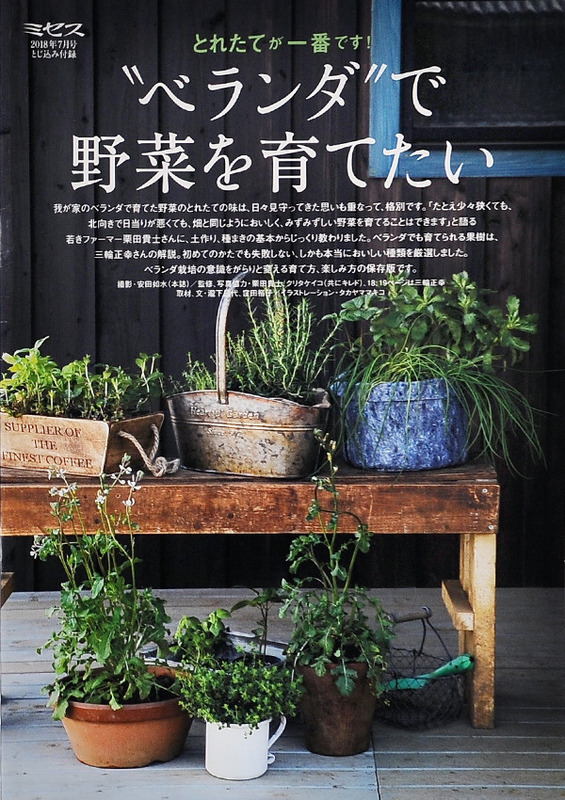 [ワークショップのご案内] GROW YOUR OWN VEGGIES & HERBS! 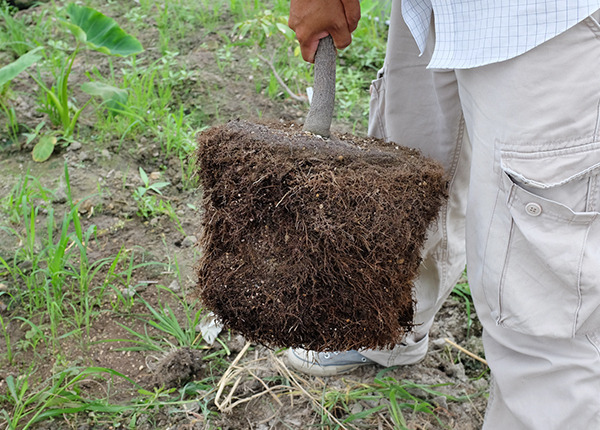 GROW YOUR OWN VEGGIES with Soilsquare Veggies! 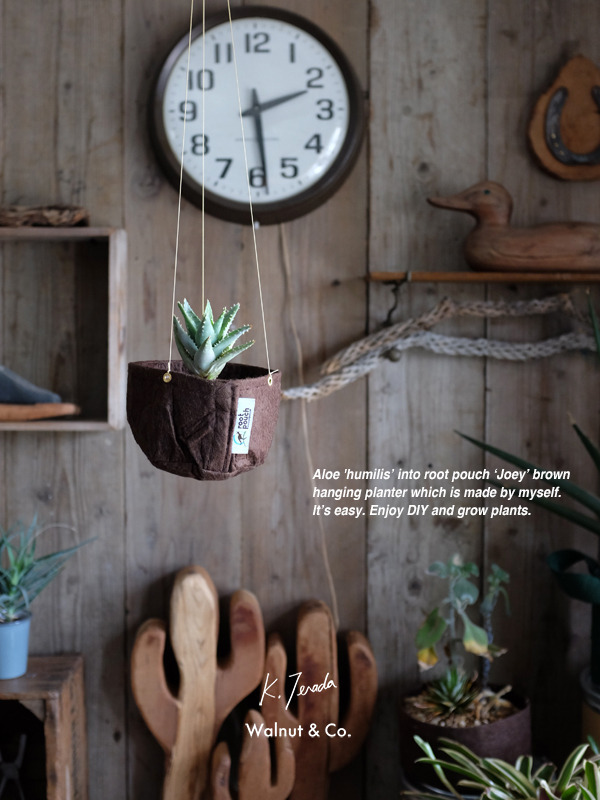 Making a hanging planter with root pouch "Joey"
Grow your trees with root pouch! 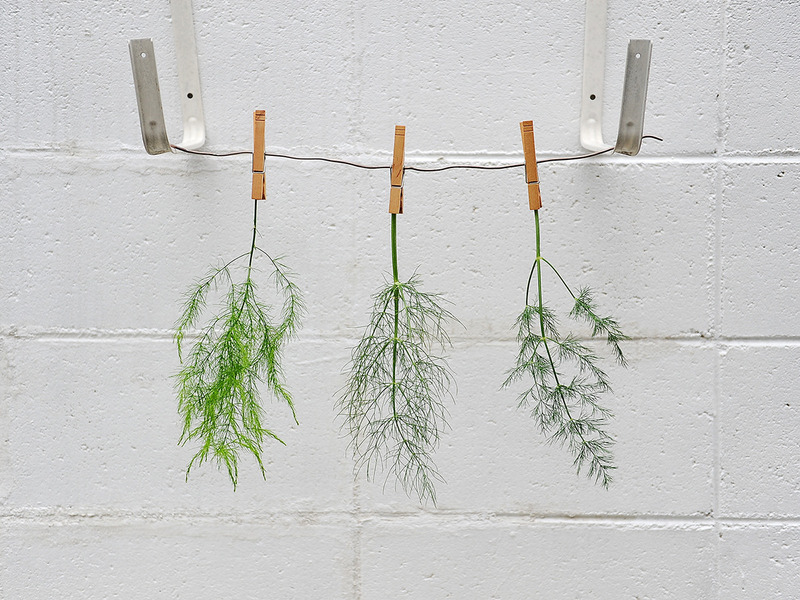 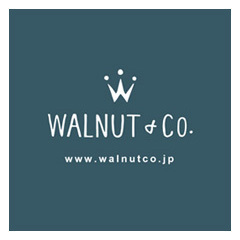 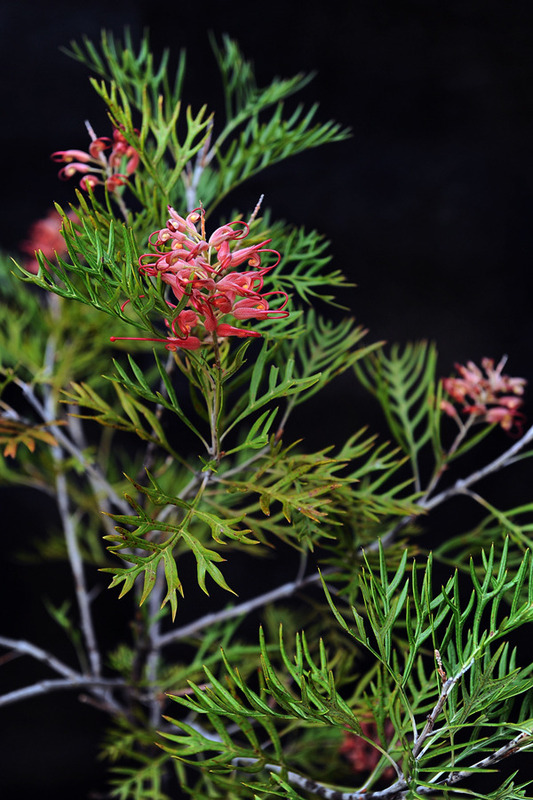 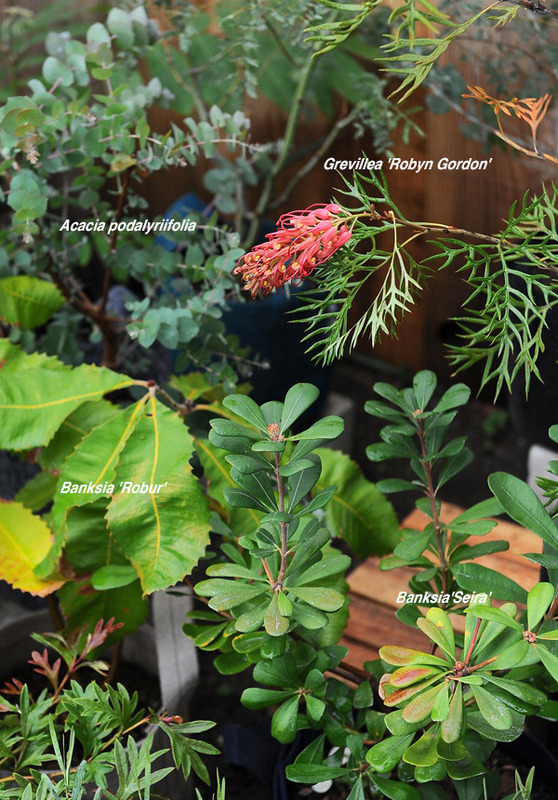 Awesome Australian plants from Ryochiku Design Plants. 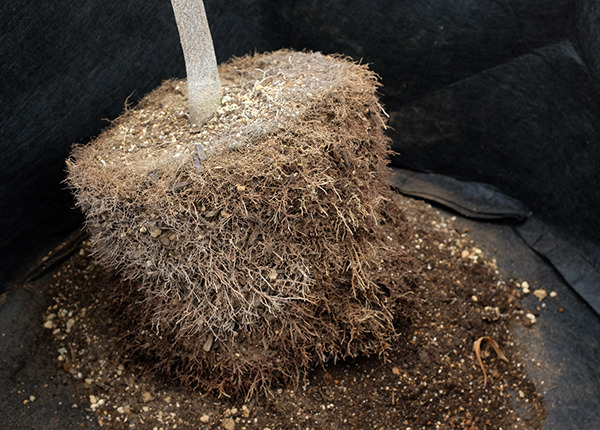 Grow awesome plants with root pouch. 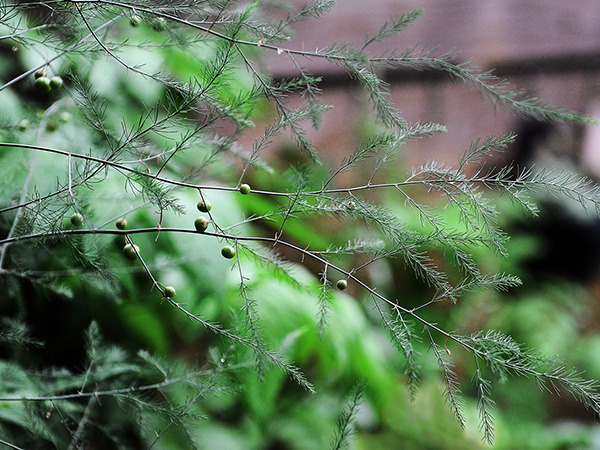 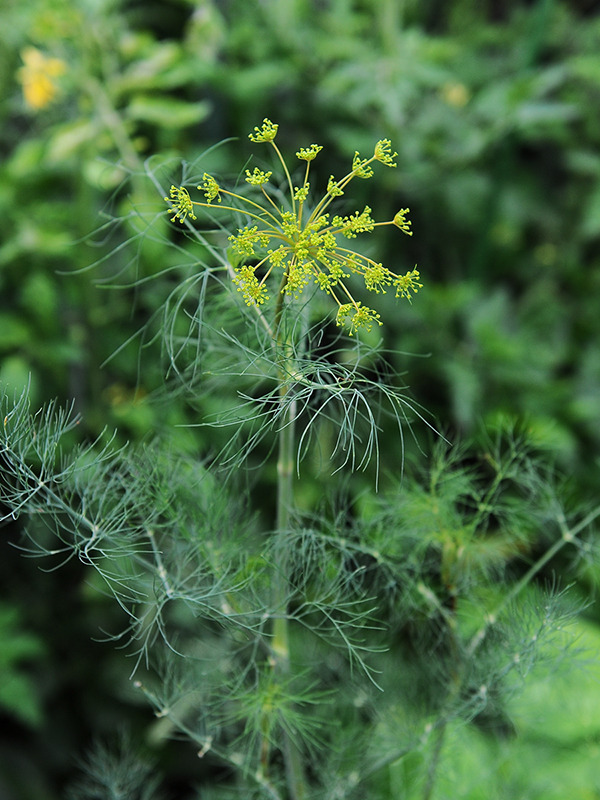 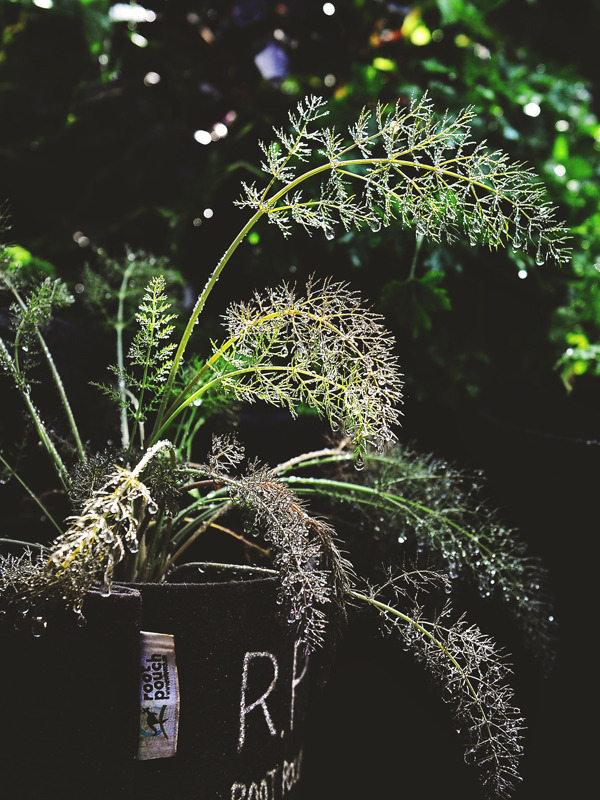 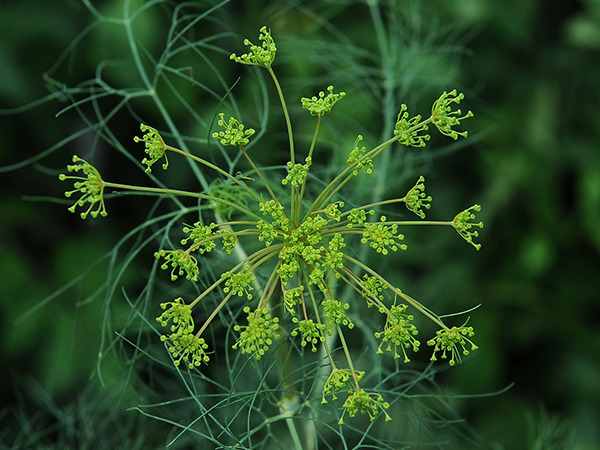 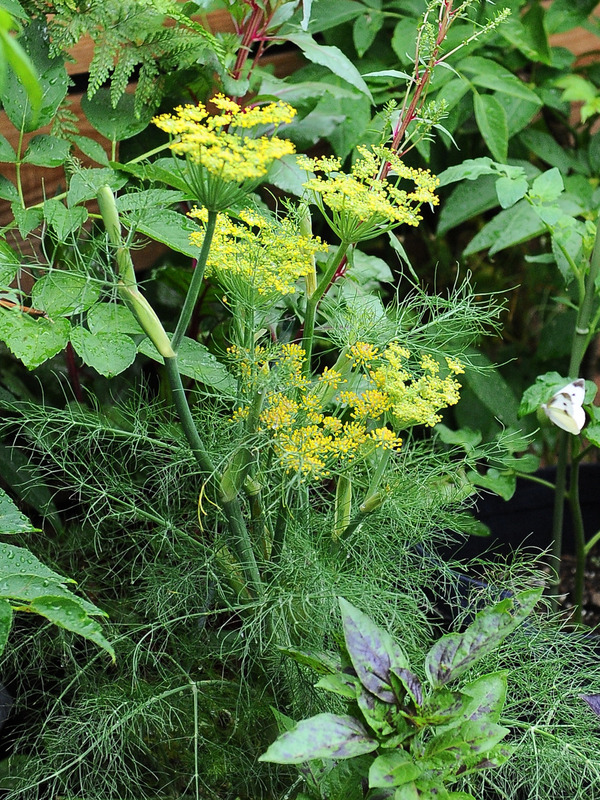 Bronze fennel in root pouch 'Brown' 1gallon w/o handles. 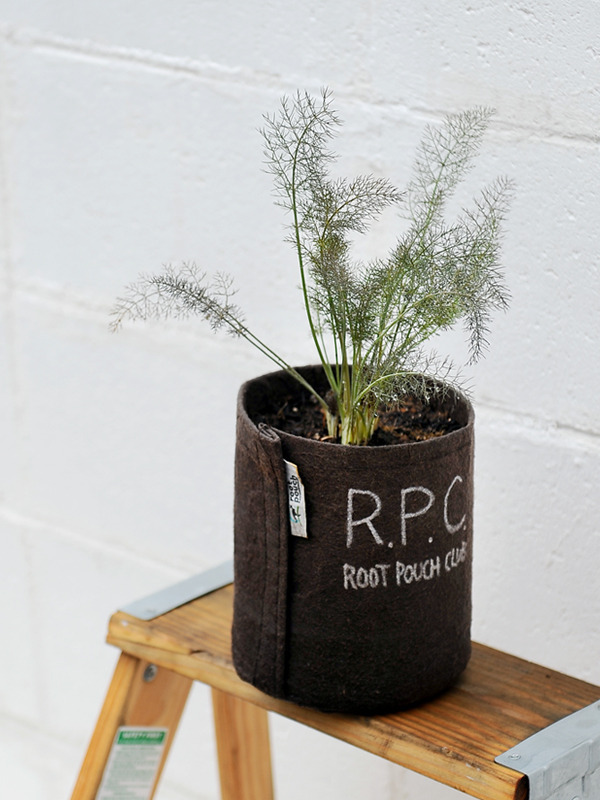 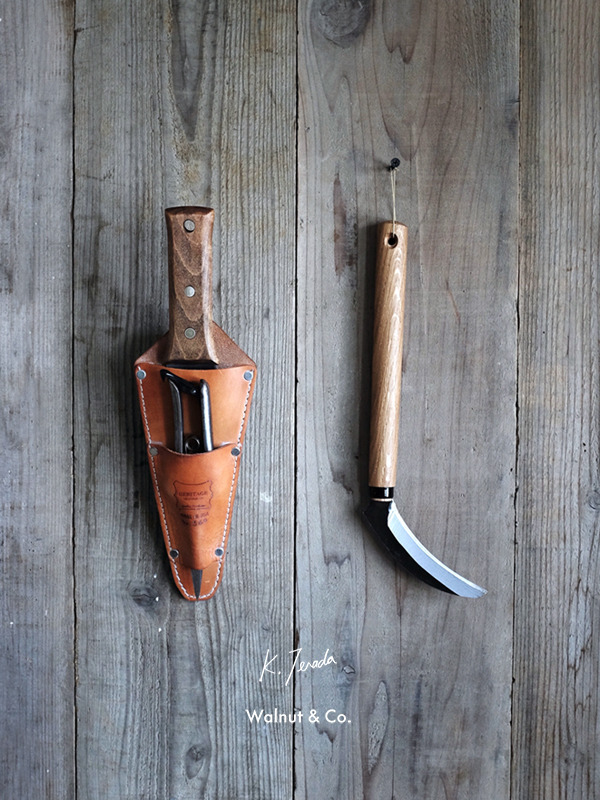 Grow your herbs with root pouch! 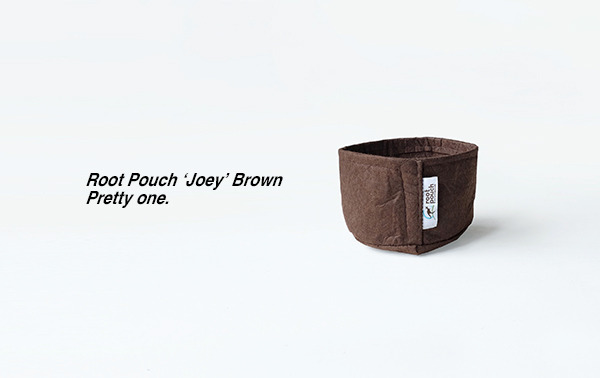 Grow your herb and veggies with root pouch! 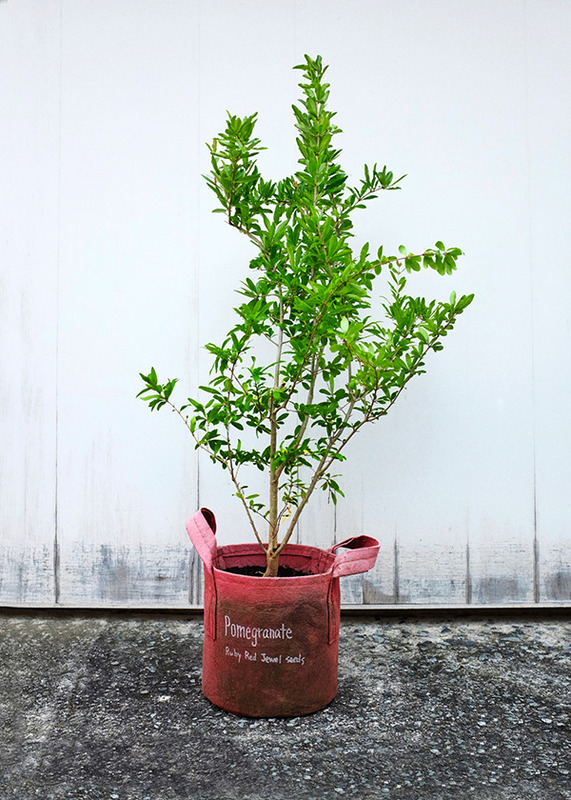 Pomegranate in Root Pouch Red 2gallon with handle. 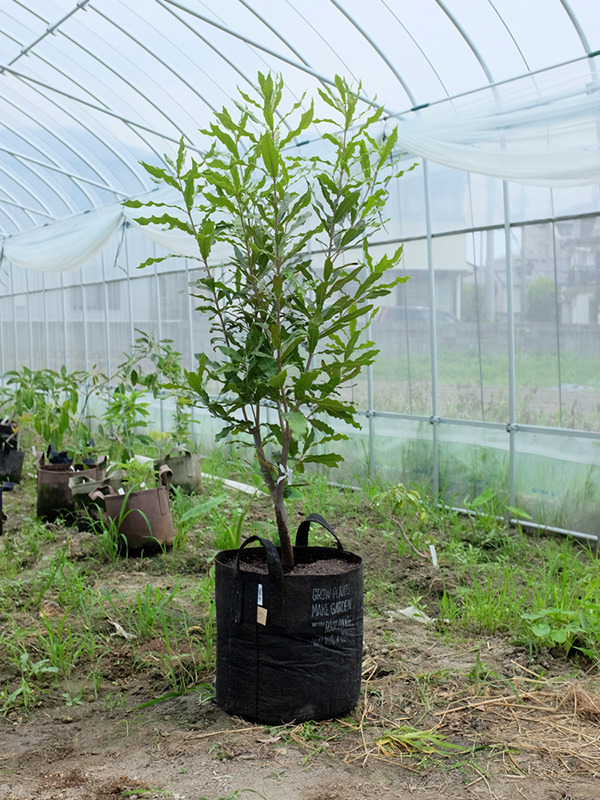 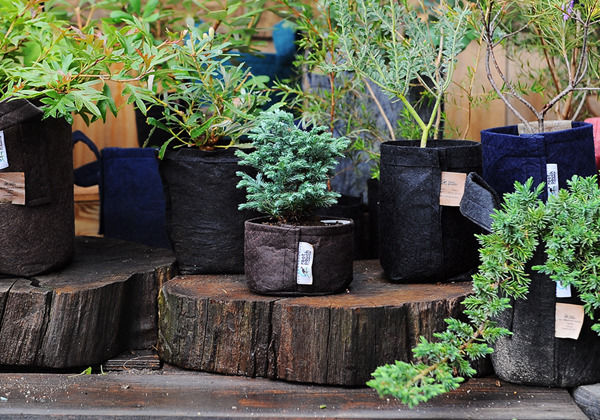 Grow your special tree with root pouch.